« Good morning from a snowy Uplyme! 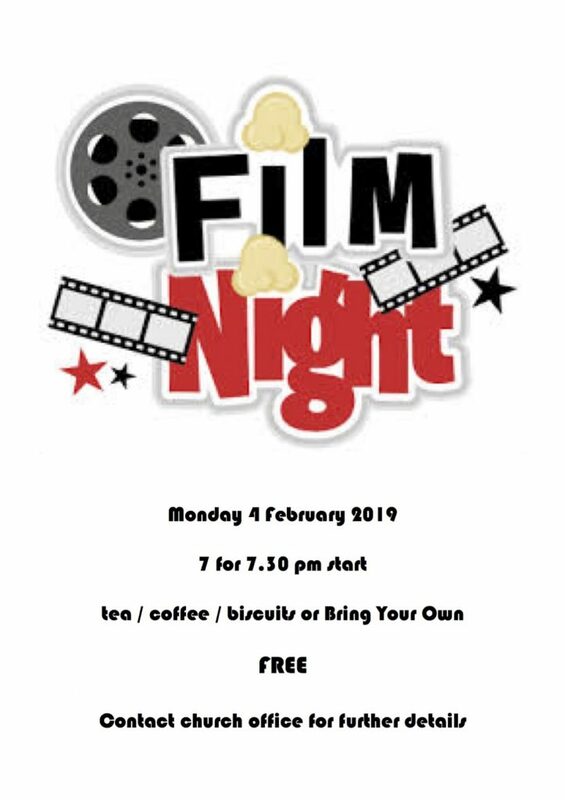 Come along for our next film showing here. Please contact the church office on 01297 444499 for further details.